Microsoft's virtual assistant is ready to help you with reminders, flight information, and to sort through other life details that can clutter up your day. 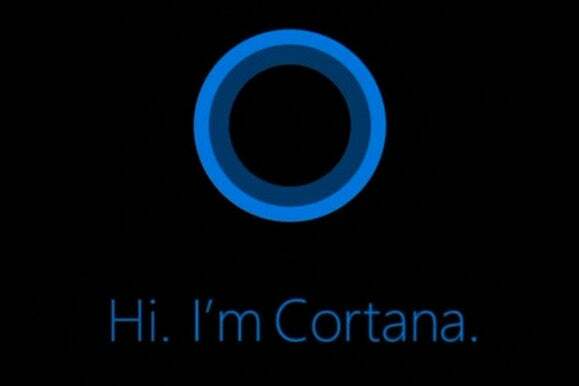 Cortana performs a number of different tasks through voice commands. Once installed, you can launch the Cortana app, which gives you a brief tutorial, asks your name, and prompts you to sign in to your Microsoft account. This step ensures that the information will sync across to other devices where you’re using Cortana, like Windows 10. You can also configure Cortana to launch when you press and swipe up on the Home button, replacing Google Now, though you can't launch the app by saying "Hey Cortana," as you can on Windows devices. You can't use the Android Cortana app to open other Android apps or toggle your system settings either—think of it more of an extension of the full-featured Windows version of the digital assistant, bringing her smarts (and your alerts, reminders, et cetera) to your Android device. Cortana may only be accessible on phones for now; the app wouldn’t install on my Nexus 7, though it downloaded without any problems to my Galaxy Note 4. Why this matters: Microsoft has become rather aggressive about putting its services front and center on Android. Recently, Cortana became capable of replacing Google Now as the default search action. And Microsoft beat Google Now On Tap’s feature set with its own Snapshot feature inside Bing Search. With Windows Phone’s paltry marketshare, Microsoft’s presence on Android is a key part of the company’s strategy to win you to its services.